Engineering, CIS, MIS, IT, and Business. Students are introduced to object-oriented programming and important concepts such as design, testing and debugging, programming style, interfaces inheritance, and exception handling. The Java coverage is a concise, accessible introduction that covers key language features. 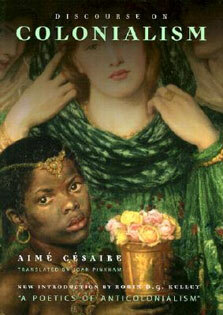 Objects are covered thoroughly and early in the text, with an emphasis on application programs over applets. Updated for Java 7, the Sixth Edition contains additional programming projects, case studies, and VideoNotes. MyProgrammingLab, Pearson's new online homework and assessment tool, is available with this edition. Subscriptions to MyProgrammingLab are available to purchase online or packaged with your textbook (unique ISBN). 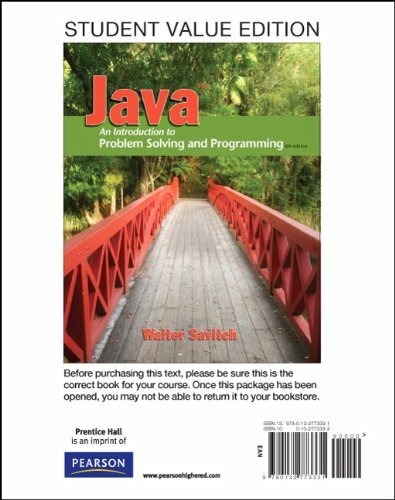 Use the following ISBNs to purchase MyProgrammingLab: Student Value Edition for Java: An Introduction to Problem Solving and Programing, 6e, & MyProgrammingLab with Pearson eText Student access code card for Java: An Introduction to Problem Solving and Programing, 6e ISBN: 013276606X This package contains the Student Value Edition for Java: An Introduction to Problem Solving and Programing, 6e, textbook, an access card for MyProgrammingLab, and the Pearson eText student access code card forJava: An Introduction to Problem Solving and Programing, 6e. Purchase instant access to MyProgrammingLab online.